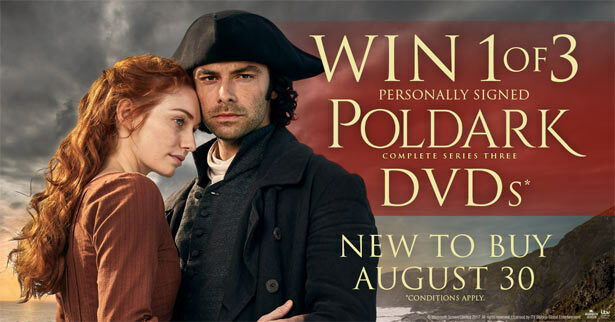 Here's a great chance for Australian residents to win a copy of the Poldark S3 DVD signed by Aidan Turner! Simply order a copy of Poldark S3 or the complete series 1-3 box set from Sanity, fill out the competition form and say why you love Aidan as Ross in 25 words or fewer. The competition closes on 22 August, 2017. 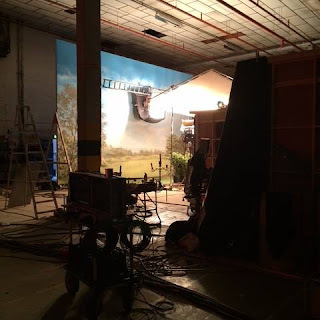 Poldark S3 is due for release in Australia on 30 August 2017.